Amazon: Up to 30% Off LEGO Building Sets – Today Only! Head to Amazon.com where today only you can score up to 30% off LEGO building sets! 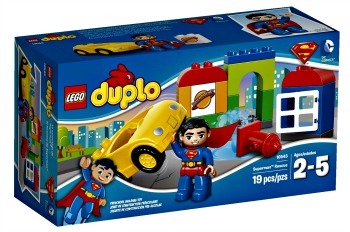 You’ll find highly rated building sets with farm animals, super heroes, Mickey Mouse, X-Men, Peter Pan and more! Go on over and pick up your favorites! This Amazon best bargain of the day is valid March 20 only and while supplies last.